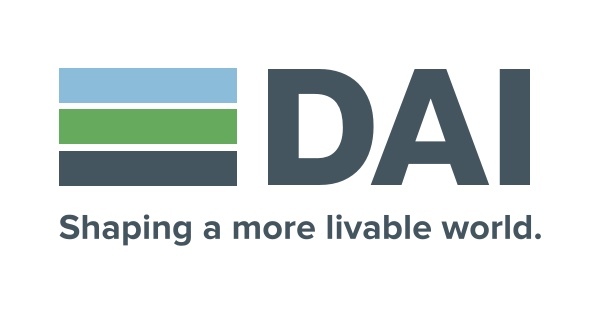 DAI is an international development company. For 40 years, we have worked on the frontlines of international development, tackling fundamental social and economic development problems caused by inefficient markets, ineffective governance, and instability. Market Development in the Niger Delta (MADE) II is a 2 year phase II of an earlier 4.5 year programme that uses the Making Markets Work for the Poor (M4P) approach to generate pro-poor and inclusive economic growth in the non-oil sectors of the nine Niger Delta States. The programme’s stated objective is to raise the incomes of at least 155,000 poor people, 50 per cent of whom will be women, by up to 15 per cent. The programme’s base is Port Harcourt, with project offices in Abuja and Benin City. The IT Specialist is responsible for oversight of IT needs for the project main and regional offices, including system installations, maintenance, support and technical advice. The IT Specialist is responsible for ensuring that DAI established standards set by the DAI home office are followed and that proprietary project solutions are fully functional, efficient and cost effective. The IT Specialist provides user support and manages relationships with outside System Support Companies (as needed). Responsibilities also include the management and maintenance of LANs (Local Area Networks) in the program’s main office in Port Harcourt (14 staff) and Abuja and Benin city (12 staff). IT Specialist will ensure that proper backup and restore procedures are followed, maintain network security (antivirus and communication devices), and that end users have access to shared files, printers and email. When needed, he/she will also be responsible for conducting IT assessments and preparing reports for grantees and project partners per OIMT standards to ensure that appropriate solutions (equipment, software and services) are proposed and provided to beneficiaries. DAI’s Office of Information and Management Technology (OIMT) will provide the training, guidelines and technical support to IT Specialist. It is the responsibility of the IT Specialist to keep OIMT informed of issues and/or proposed system modifications (hardware and software purchases) via tools provided by OIMT IT Operations team such as request templates, support email address, and OIMT Technical Approval group email address. Maintain a good knowledge and understanding of all policies and procedures as set forth in the project’s Field Operations Policy Manual and DAI Operations Manual. · Must have English language proficiency, verbal and written. The IT Specialist will report to the DTL/Operations Manager.